Pale pink with watermelon rind, candied flowers, white peach, strawberry, sour cherry, and excellent, salty mineral character with just a hint of baking spice on the finish. Pale ruby in color, with deep red berry aromas, jasmine, honeysuckle, and terrifically creamy on the mid-palate, giving way to more tart flavors and a bracing acid-finish with a kiss of candied minerality. Shimmering pale ruby in color with a leesy quality on the nose along with sea shell notes. Excellent weight in the mouth with tart cherry infused with vanilla, leading to a saline mineral finished tinge with pomegranate. Light in color with orange and red hues. Bright and fresh on the nose, unctuous in the mouth, revealing layers of Fuji apple, caramelized pears, and sweet baking spice. Pale ruby with garnet hues. Bright saline minerality and candied watermelon notes. Fabulously rich, with zippy acidity and deep mid-palate flavors redolent of pomegranate, green apple skin, and kiwi. Clean and bright with delicious ripe grapefruit and blood-orange notes tinged with lofty dried herbs-de-provence notes. Pale salmon-colored hues. A creamy nose of white peach leads to a tangy mouthfeel, softening on the mid-palate with a creamsicle, pomegranate and cranberry notes. Salmon pink. 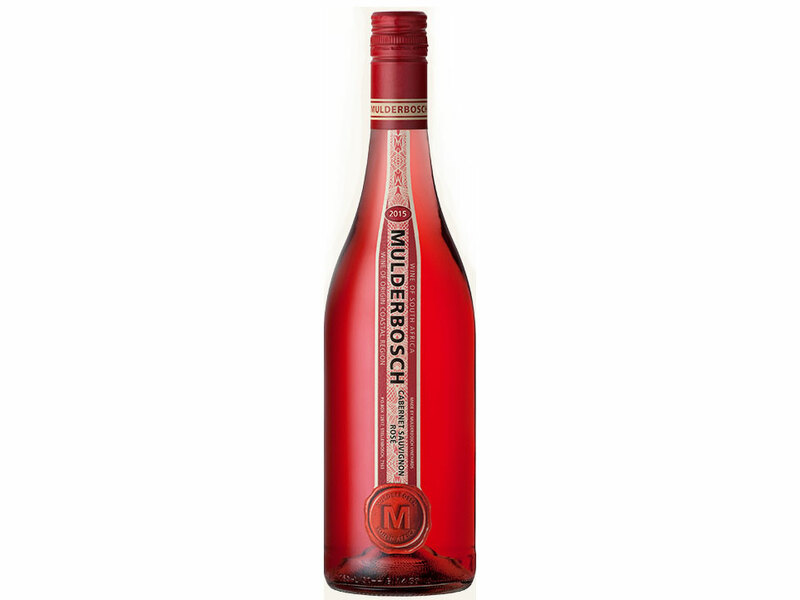 Bursting with bright, ripe and creamy flavors redolent of watermelon rind, ripe strawberry and grapefruit, hinting at fennel. A superbly pleasing rosé from the inimitable Randall Grahm.